Yun Loong has been an established company more than three decades. 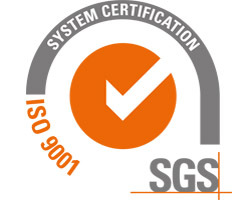 The company has wide range of experience in maintaining, repairing and overhauling rotating equipment and diversify from just electrical engineering work to repair, reclamation and refurbishment work for various types of AC & DC or EXPLOSION-PROOF MOTORS, ALTERNATOR, GENERATOR, TRANSFOMER and WATER PUMPS with the S.O.P standard. 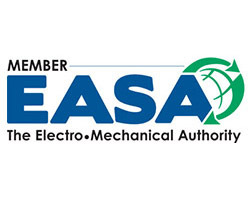 We provide an in-house capability for the overhaul, repair and rewind of all types of electric motors from several kilowatts to megawatts power rating. Towards the growth & support from our dear customers, we are always committed in One Stop Engineering Repair Solution with complete machinery and equipment for rapid repair performance which will ease the market needs. The company Research, Engineering & Development section with team of experience staff and engineer has tailored growth not only towards our specialised line and market demand of relevant field are certainly within our positive development plan and growth. 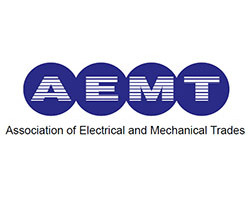 Being committed to upgrading with up to date information and standard our company has been recognised internationally as an associate member of Association of Electrical and Mechanical Trades (AEMT, UK) and active member of Electrical Apparatus Service Association (EASA, USA). 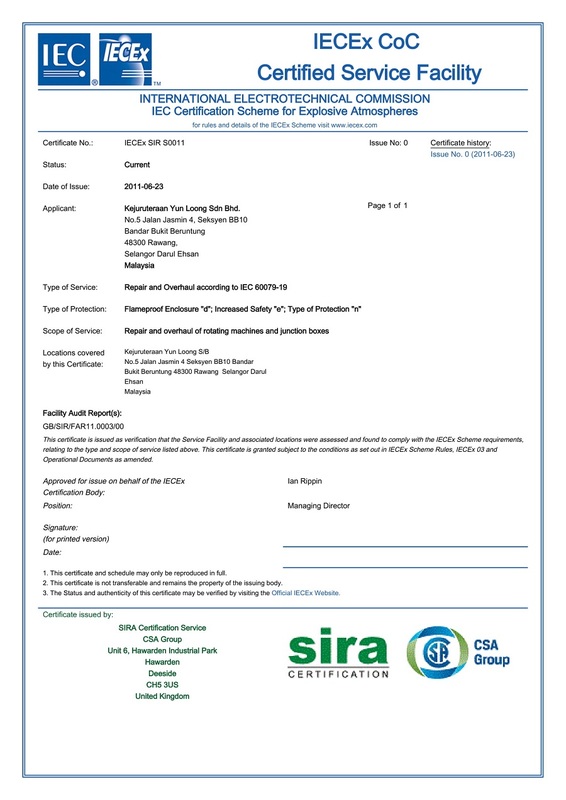 The standardisation of work procedures also certified with IECEx standard (Exd, Exe & Exn) by SIRA certification service and complying to QMS ISO 9001:2015 which certified by SGS and Standard Malaysia certification body. 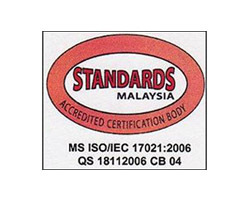 Our services has been well recognised by many corporate sectors such as water refinery plant, power generation plant, steel mill, mining mill, cement mill and many other heavy industries throughout whole Malaysia. We do provide round the clock services to our potential customers to reduce downtime. Oil & gas and petrochemical industries have also attributed quite a work load for us, towards the attainment of more exposure and experiences which make us proud to be able to serve them. 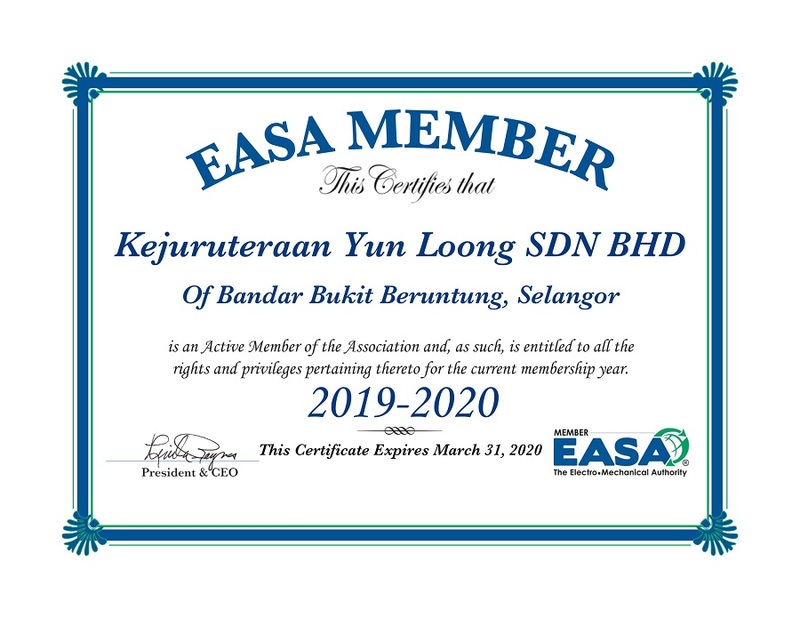 We are trusted by most of the renowned and established companies in Malaysia for the outstanding services which “delivery within the specified period”. This is crucial for them to ensure their continuous supplies of products to their customers. 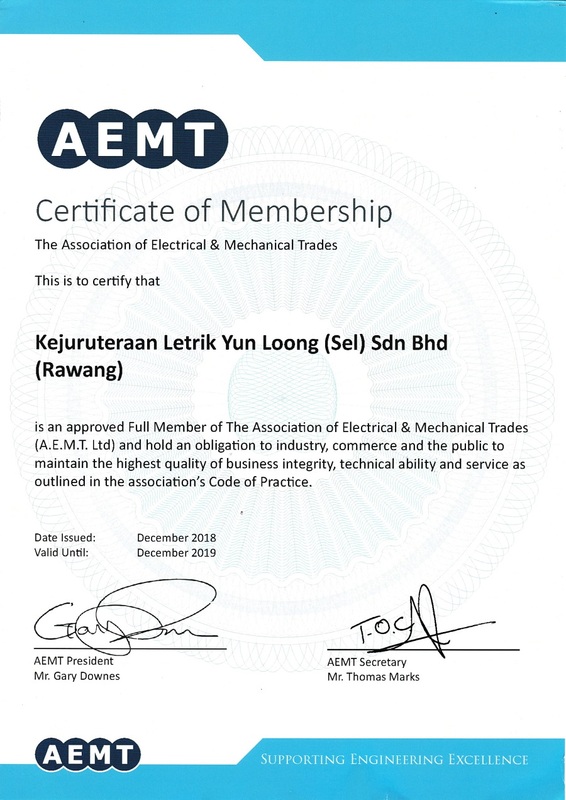 Exceeding the boundary of traditional way of rotating equipment repair shop, we provide the knowledge and technical knowledge in assisting our customer to understand more about the correct ways and methods to reduce down time. Our innovative solutions have added values and strengthened our position in this engineering sector. We are always ready to serve you better. 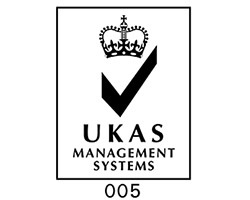 Quality, Efficiency and Reliability is always our way of working philosophy. 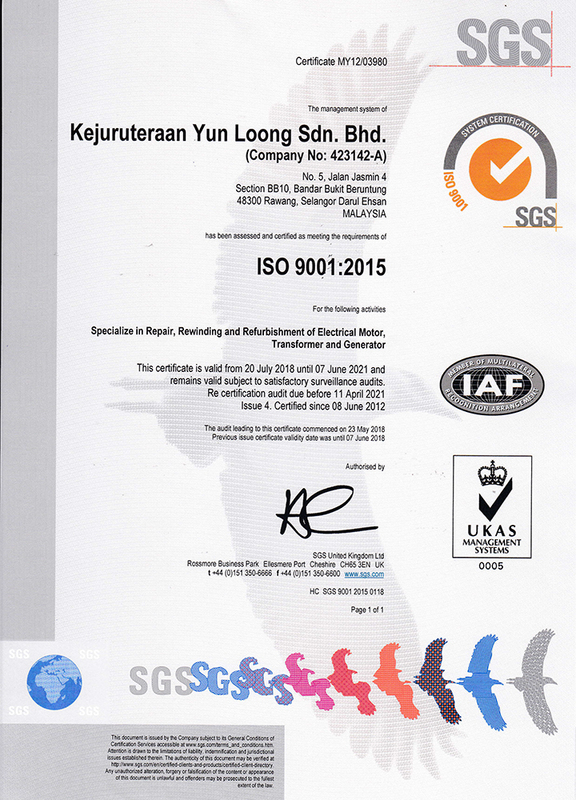 Kejuruteraan Yun Loong Sdn Bhd is an ISO 9001:2015 certified company and a member of International Technical Associations like EASA and AEMT. 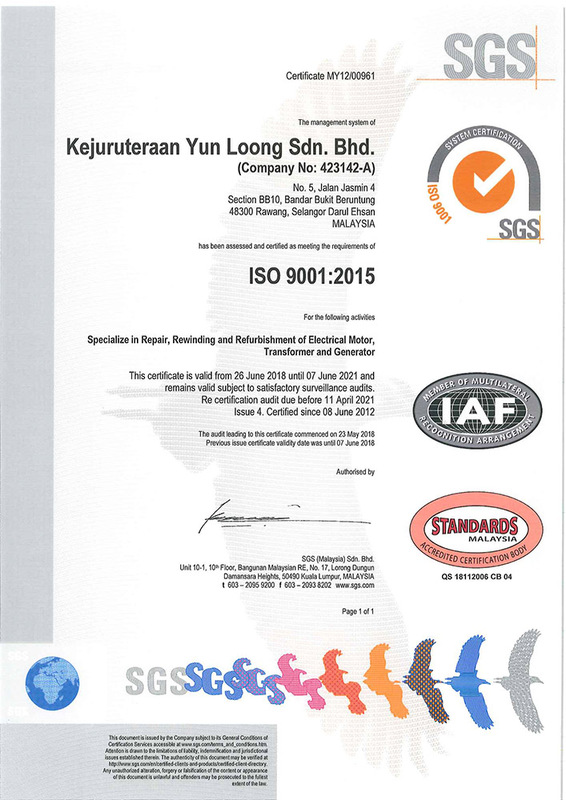 The standardization of work procedures also has allowed us to be certified with IECEx (Ex d, Ex e & Ex n) and complying to the standards of OD 314-5 and IEC 60079-19:2010-11, to meet the requirement of this ever-changing environment which propels us towards the advent of technology in this industry now, and in the future.